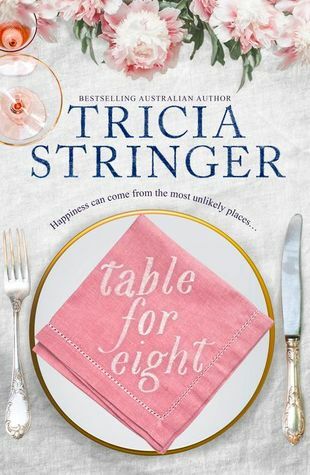 Bestselling author and master storyteller Tricia Stringer tackles troubled relationships, second chances and love old and new in this uplifting story of unlikely dining companions thrown together on a glamorous cruise. Readers of Liz Byrski, Monica McInerney, and Rachael Johns will love this book. A witty, warm and wise story of how embracing the new with an open heart can transform your life.